Hoping to enjoy a group trip to Oxford or a family get together in the rolling countryside of Oxfordshire? Group accommodation has a good range of large holiday houses, group venues as well as glamping in Oxfordshire. If you want a city break in England then Oxford is one of the top destinations for groups – the ‘city of dreaming spires’ can be enjoyed by special interest groups, family groups or simply groups of friends wanting to explore somewhere different. Choose from one of our large holiday rentals in Oxfordshire to book a place to stay either in or close to this famous university town. 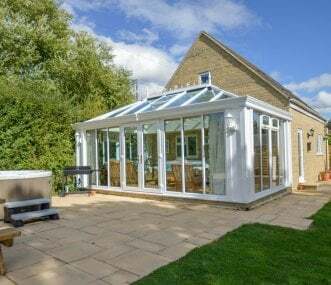 Use the map on Group Accommodation to help refine your search of where to stay in Oxfordshire, as well as the other search criteria to narrow down the large holiday house that will best suit what your group is looking for. Cotswold farmhouse near the medieval town of Burford, in a tranquil setting of lawns, fields and woodland. Contemporary interiors with maple floors, HD TV, outdoor hot tub and wood-fired pizza oven. Unique opportunity to stay at a grand residence tucked away in the Oxfordshire countryside. Perfect for a special occasion or multi-generation family get together! 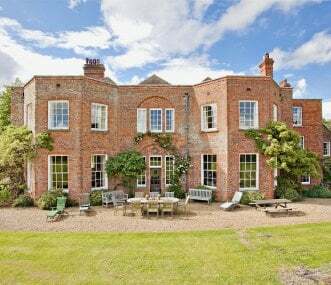 This truly special home with a specifically designed, architecturally important garden for you and your guests to enjoy, is close to one of Britain’s historically most significant and beautiful towns. 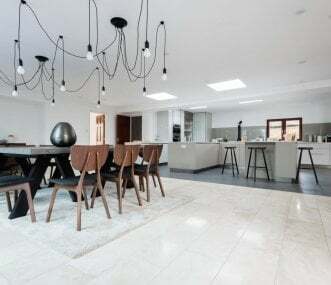 This special countryside house offers the best of both worlds, modern living due to the completely renewed inside while being surrounded by Oxford countryside. It's perfect for girls weekends. 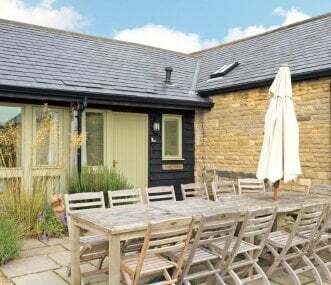 A large farmhouse, recently refurbished to an excellent standard, offering spacious accommodation for up to 14 guests. 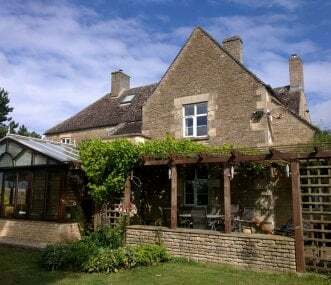 In a prime Cotswold location, near Burford and Cheltenham for country weekends. 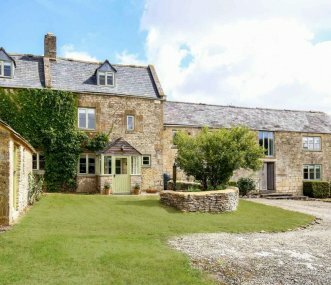 Snipe Barn is one of three barns at award winning Chimney Farm Barns in the Oxfordshire Cotswolds. Arranged on one level, it is ideal for multi-generational family groups and friends get togethers. 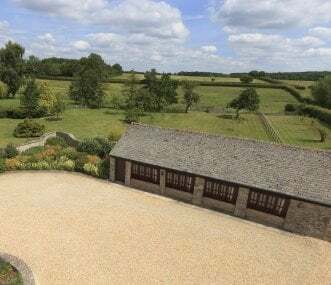 Beautiful rural retreat 7 beds/bathrooms, centrally located near Oxford, Reading. New hot tub, games room/pool table, gym, dining for 18, walk to village/pub. Perfect for hen weekends and occasions. Oxfordshire is a wonderful county in which to base your group excursion with the city of Oxford at its heart. The city of Oxford will enchant you with its 1,500 listed buildings from every major period of British architectural history from the 11th century onwards. College visits can be arranged for groups or punting down the river is another fun group experience in Oxford. 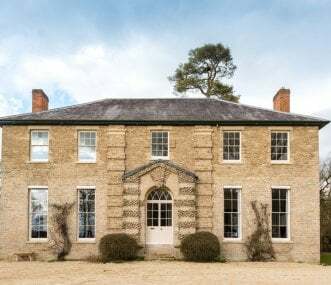 Groups that enjoy stately homes can visit Blenheim, Waddesdon Manor and Buscot Park to name a few gems in Oxfordshire and there is also Bampton to visit – famous now as the Downton village of Downton Abbey. Hen groups and ladies weekends away will particularly enjoy Bicester Village to find wonderful bargains at high end stores but mainly Oxfordshire is about charming towns and villages which are connected by old public footpaths and bridleways. Oxfordshire is a great place for walking groups who can enjoy Roman roads, ancient trade routes and long distance paths that have been used by kings, poets and peasants! 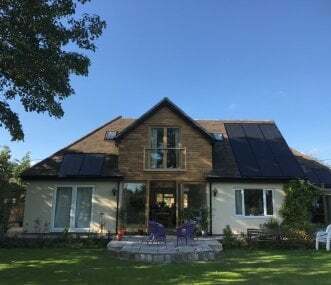 Book a large holiday cottage with Group Accommodation as a base to explore The Ridgeway National Trail on the Chilterns or the Oxford canal walk which stretches for 83 miles connecting Oxford and Coventry along the continuous canal towpath – crossing only one road on the way! The canal is one of the oldest in the country, and was opened in the late 18th century. The Wychwood Way is a circular 37 miles walk which takes in the heart of the ancient Royal Hunting Forest of Wychwood, through Blenheim Park and along the Roman Akeman Street. Literary groups will find much to enjoy in Oxford but should time their short break to coincide with one of the many Literary Festivals across the county – with the year kicking off in April in Chipping Norton, Blenheim hosting a Literary Festival in September or you could head for Henley’s event in early October. Blenheim also offers horse trials, food festivals and jousting at different times of the year meaning you can always find something all year round to enjoy for your friends gathering or family holiday in Oxfordshire.